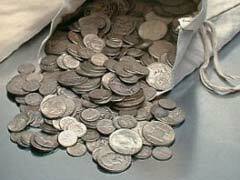 Junk Silver Bags For Sale – Who Is Buying Them? 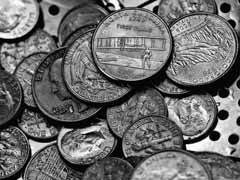 Junk silver bags are usually referred to pouches holding junk silver dimes, quarters and other coins with a face value of $1000, that contain approximately 700 ounces of pure silver. Low purchase premiums compared to costly silver rounds make junk silver purchases a desirable investment for multiple purposes. Got any junk silver dimes or a handful of broken jewelry pieces that you want to turn in for money? Read on where we explain 5 most important factors affecting junk silver prices.